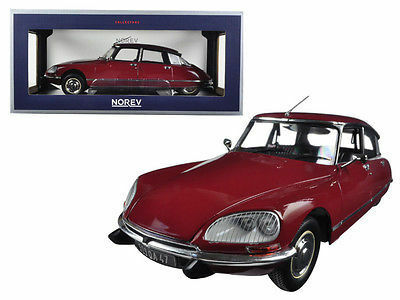 This 1:18 version is manufactured by Norev, so the finish and detailing are good. 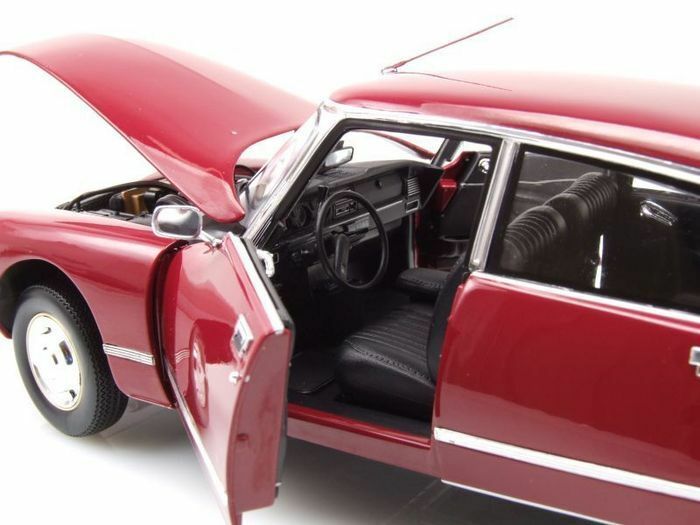 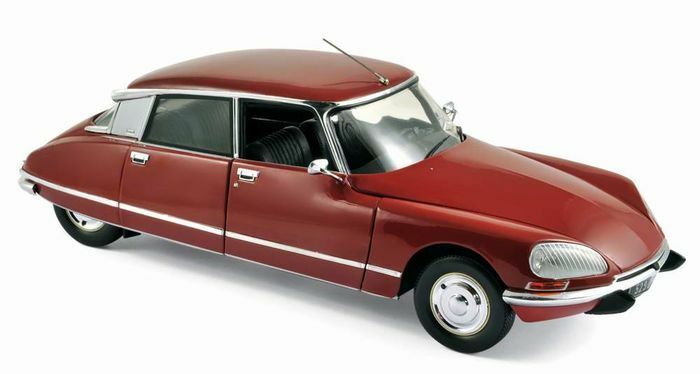 With this model the front doors, bonnet and boot can be opened. 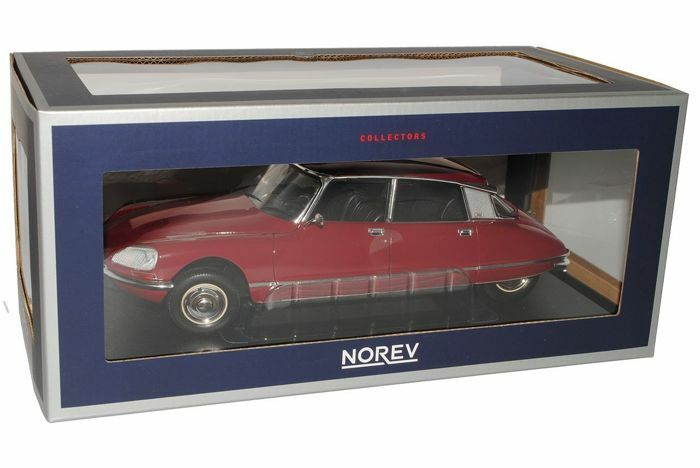 This model is unused, 100% mint and will be delivered including the original, undamaged packaging. 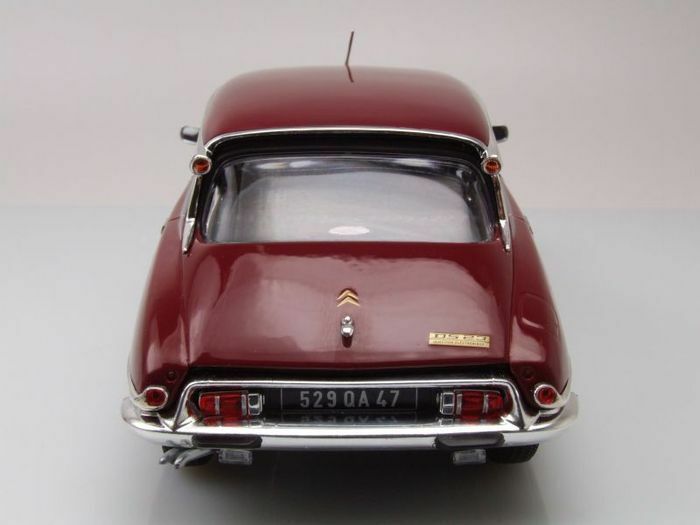 Very nice model with many beautiful details! 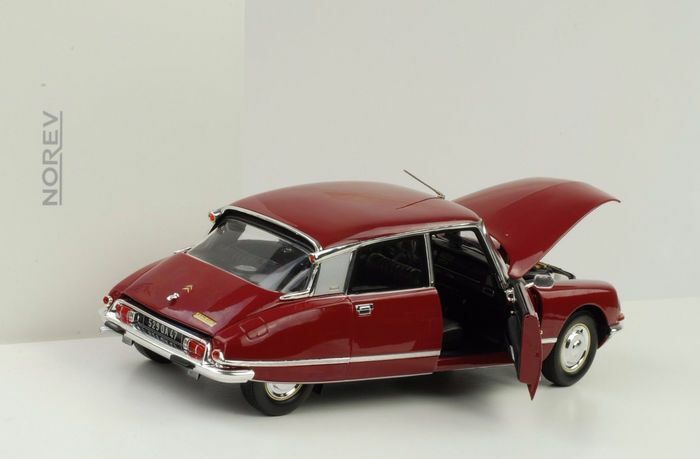 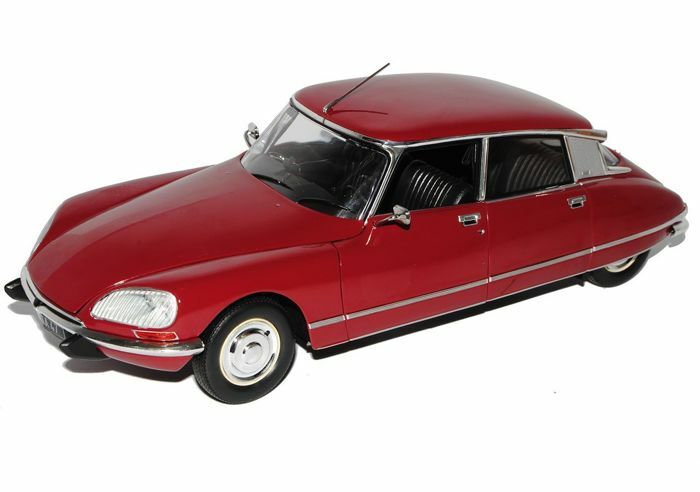 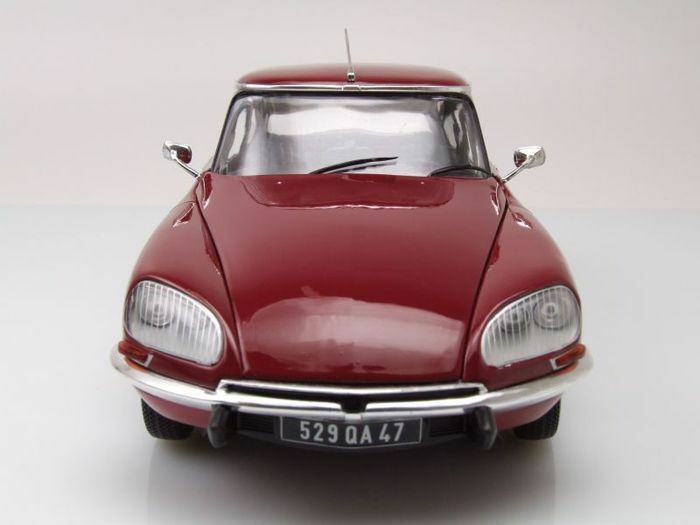 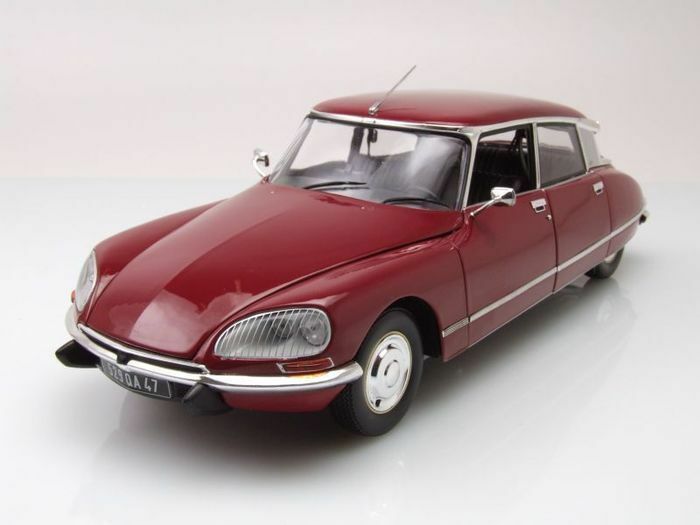 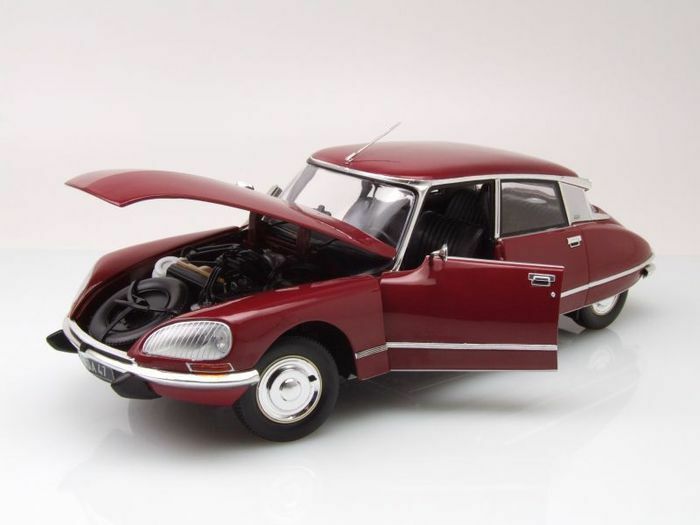 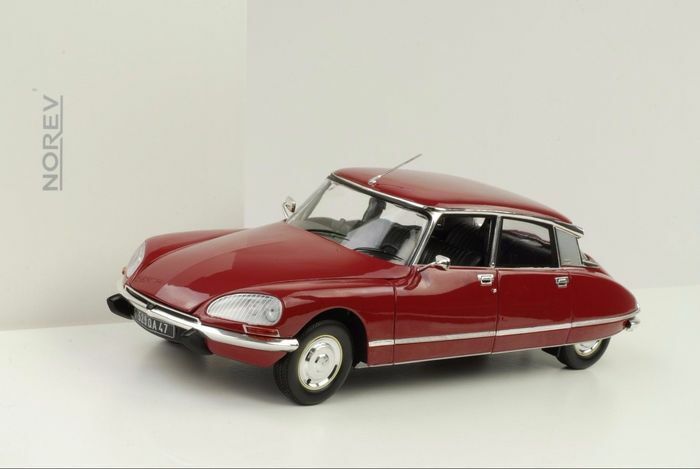 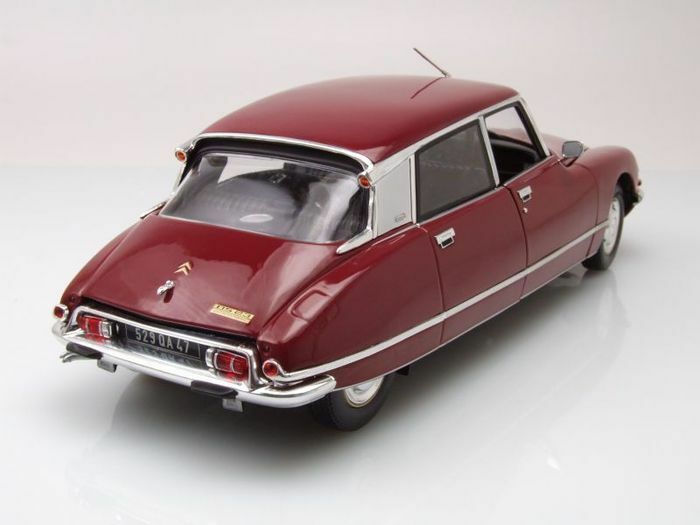 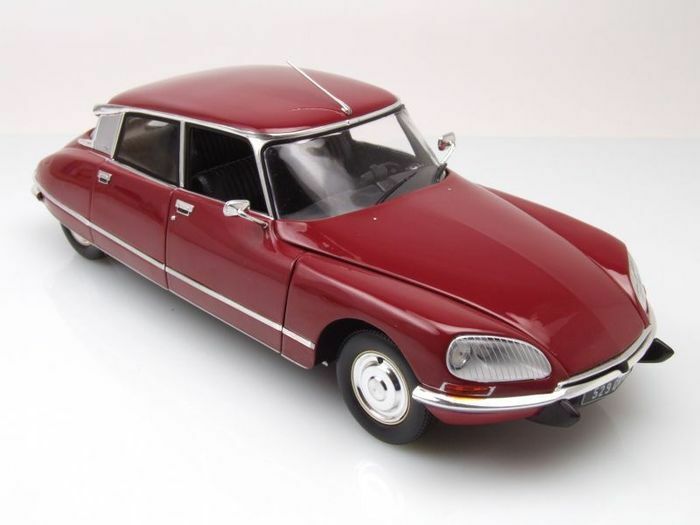 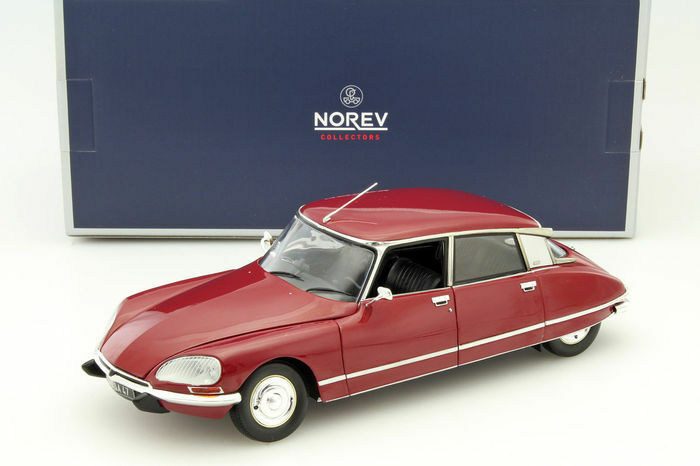 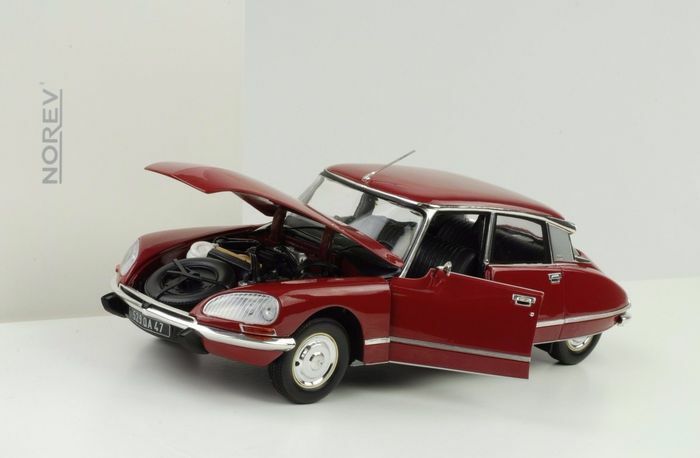 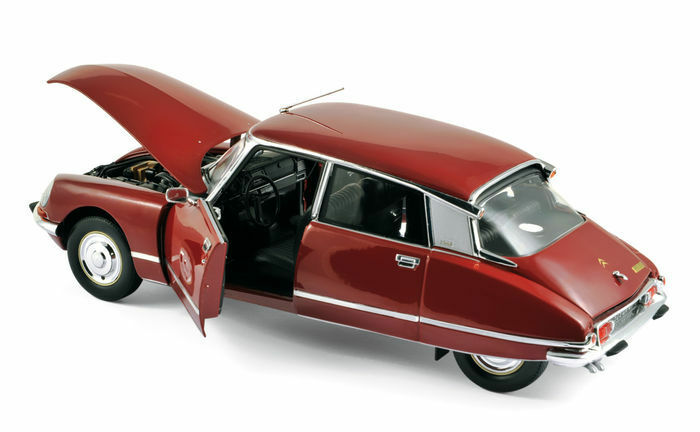 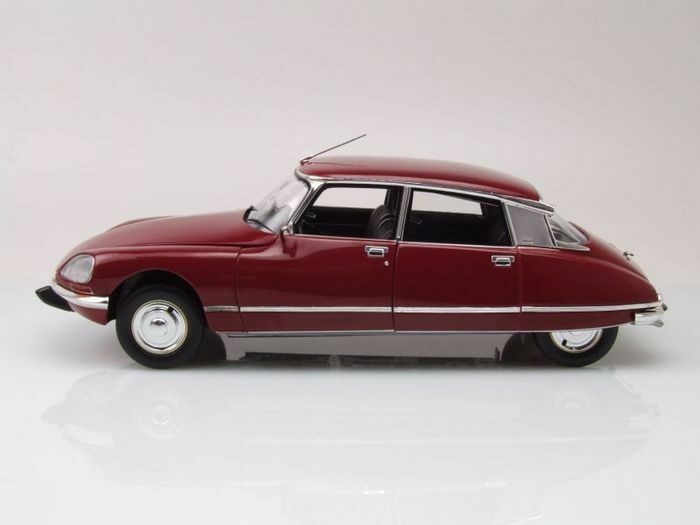 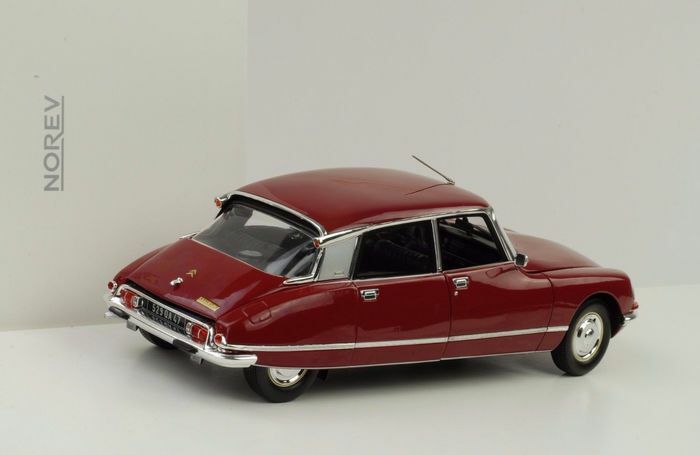 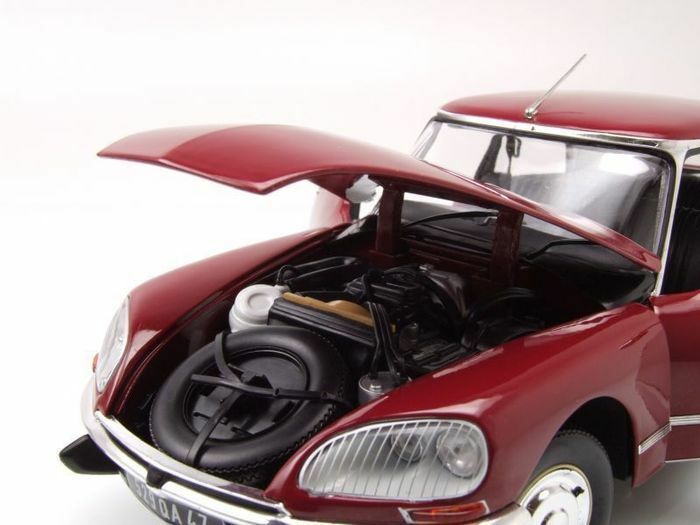 A more beautiful model of this Citroen (SCALE 1:18!) 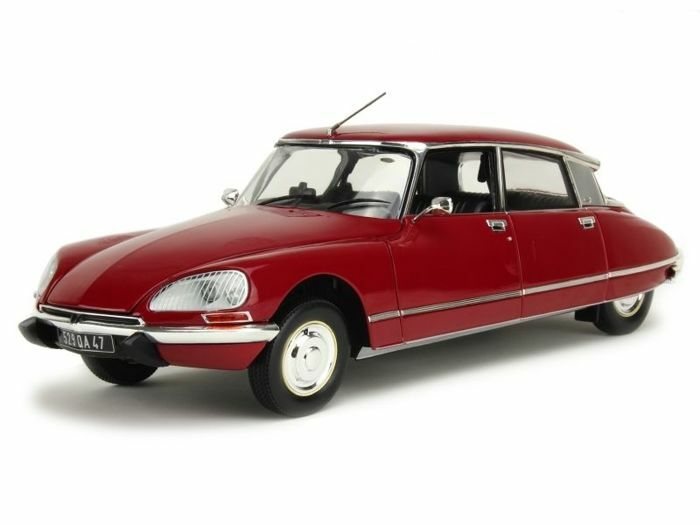 is not for sale! 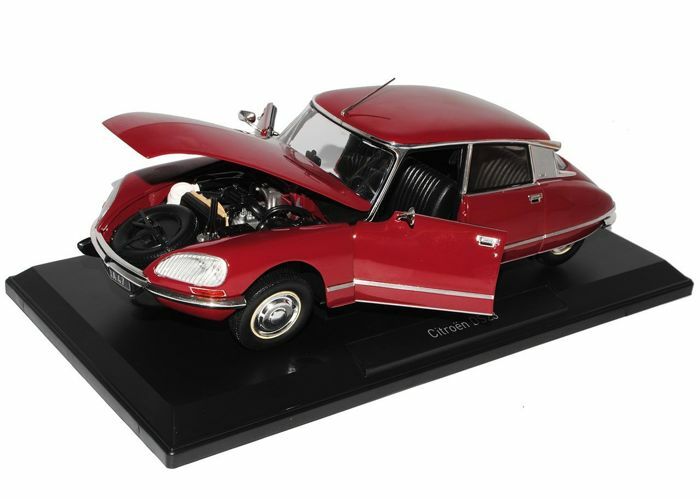 Truly an amazing model that will be an asset to your collection: collector’s item. The attached photos speak for themselves. 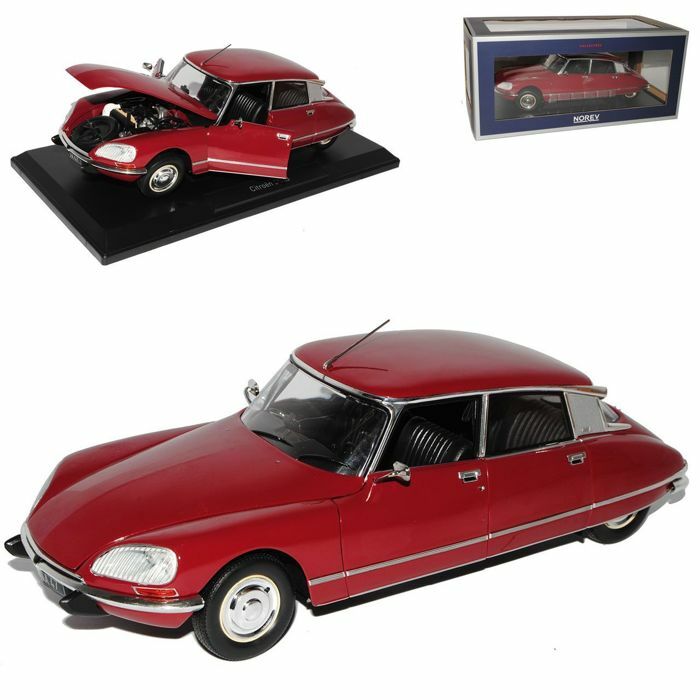 PLEASE NOTE: all our shipments are provided with track & trace and will be sent carefully packed.